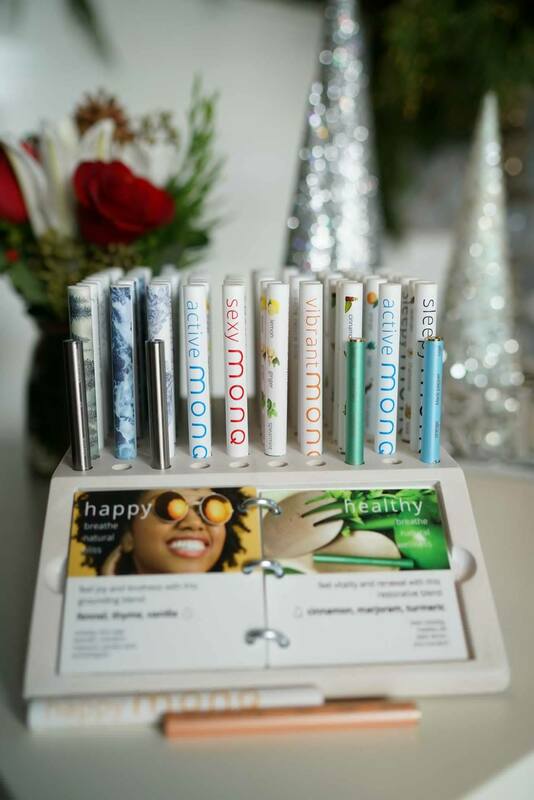 Enjoy two 90 minute sessions with Charlottesville’s favorite Deep Tissue Thai Massage Artist, Kelly Zimmerman, while soaking up the amazing country side of Warm Springs, Virginia. Optional class on couples massage in the lovely outdoor pavilion included but this trip can be reserved for individuals or couples. This once in a life time escape will book as fast a leaf falls with only four rooms (6 spots) available! Thanks to everyone who attended this great event! 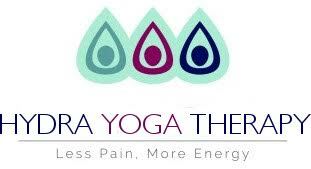 Hydra Yoga Spa is Moving! Although we will keep our space at Divine Play we will no longer be in Suite 211 as of April 22nd. We’ve found a place on the downtown pedestrian mall. Some classes and massages will keep rolling during the transition period out of Divine Play. (We have a full home studio for massages in the Fry Springs area of Charlottesville.) 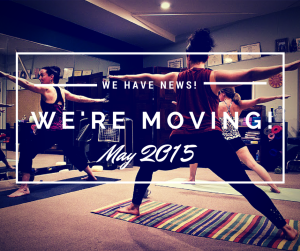 By the first week of May we’ll be moved! And continue to be awesome! Stay tuned to our class schedule for updates. For example, 9:00 am classes are now registration required. A heart felt thank you for building this community with us!